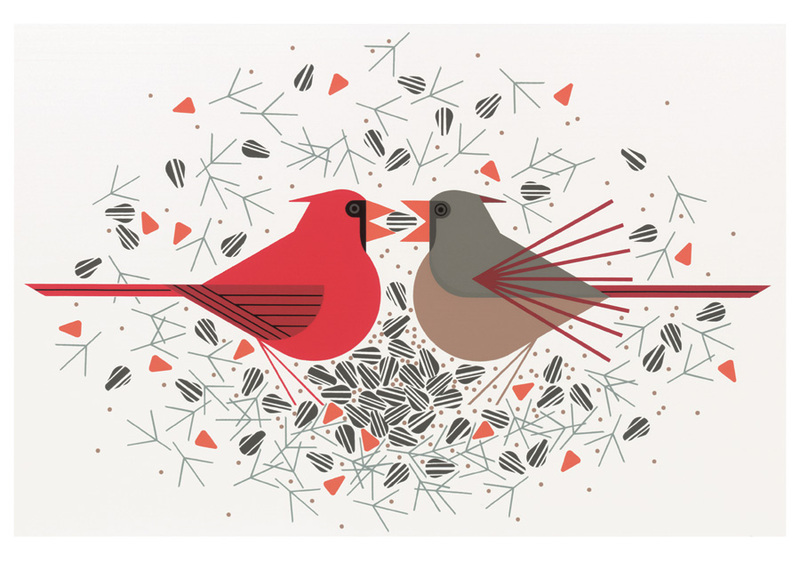 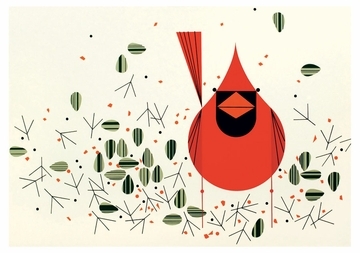 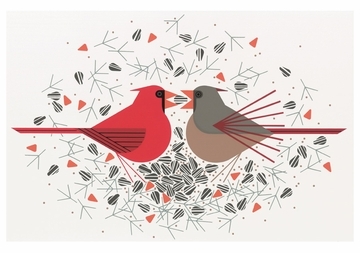 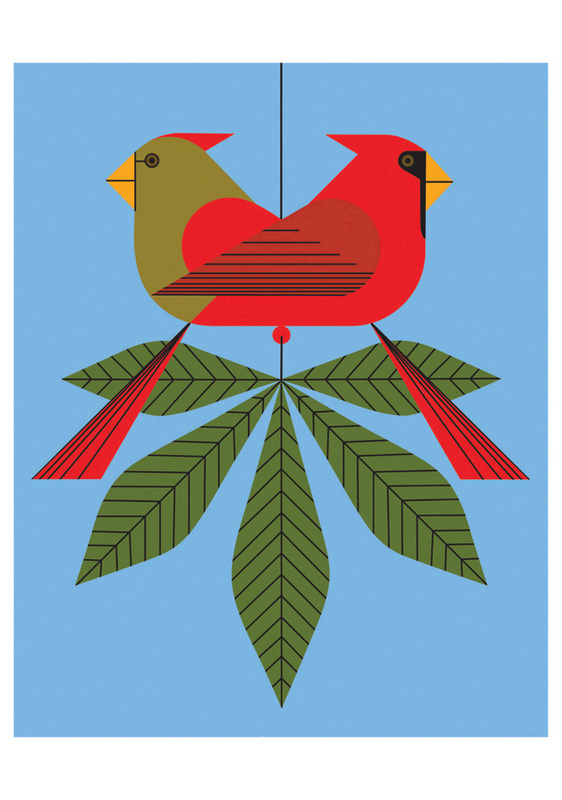 Wildlife artist Charley Harper (American, 1922–2007) spent much of his rural West Virginia childhood in stream and field ogling water striders and meadowlarks before heading off to the Art Academy of Cincinnati and the Art Students League in New York City, where he forged his distinctive style. 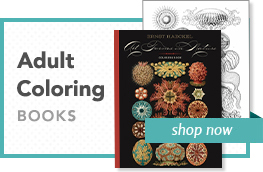 Perhaps best known for his drawings for The Golden Book of Biology, a children’s book published in the 1960s, he had earned acclaim a decade earlier as a commercial illustrator for numerous publications. 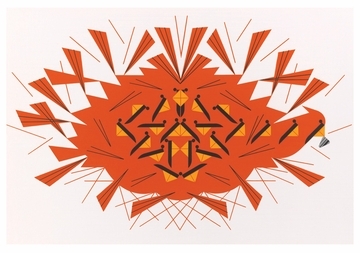 As demand grew, he set up a successful business producing limited-edition silkscreen prints. 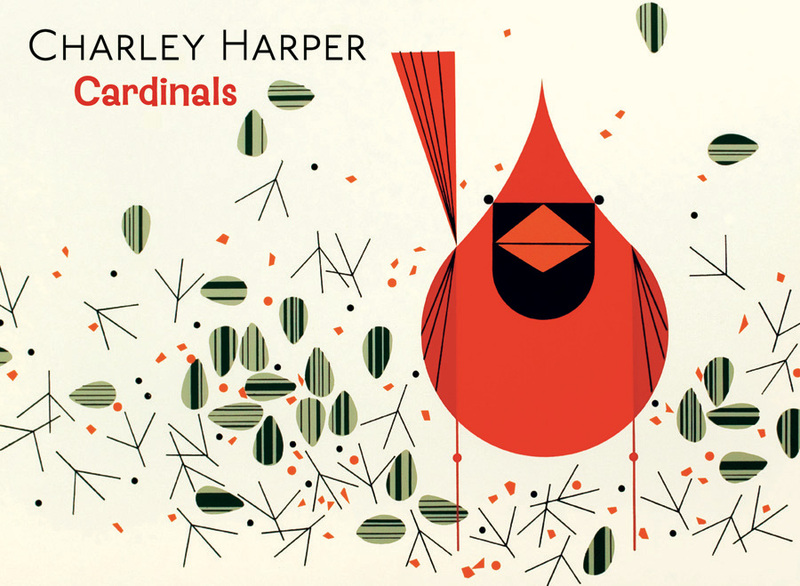 Describing his method of depicting wildlife, which winnowed out all but the most important details, Harper once said, “I see exciting shapes, color combinations, patterns, textures, fascinating behavior and endless possibilities for making interesting pictures. 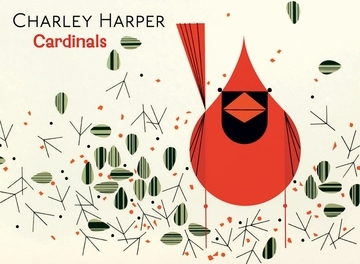 I regard the picture as an ecosystem in which all the elements are interrelated, interdependent, perfectly balanced...and herein lies the lure of painting; in a world of chaos, the picture is one small rectangle in which the artist can create an ordered universe.” For more than sixty years Charley Harper’s work has been treasured by art and animal enthusiasts alike.